Lloyd Flanders® Weekend Retreat fully woven wicker ottoman with mini-random weave offers a classic comfortable look and feel to patio wicker. Optional weave patterns available to meet decor requirements. 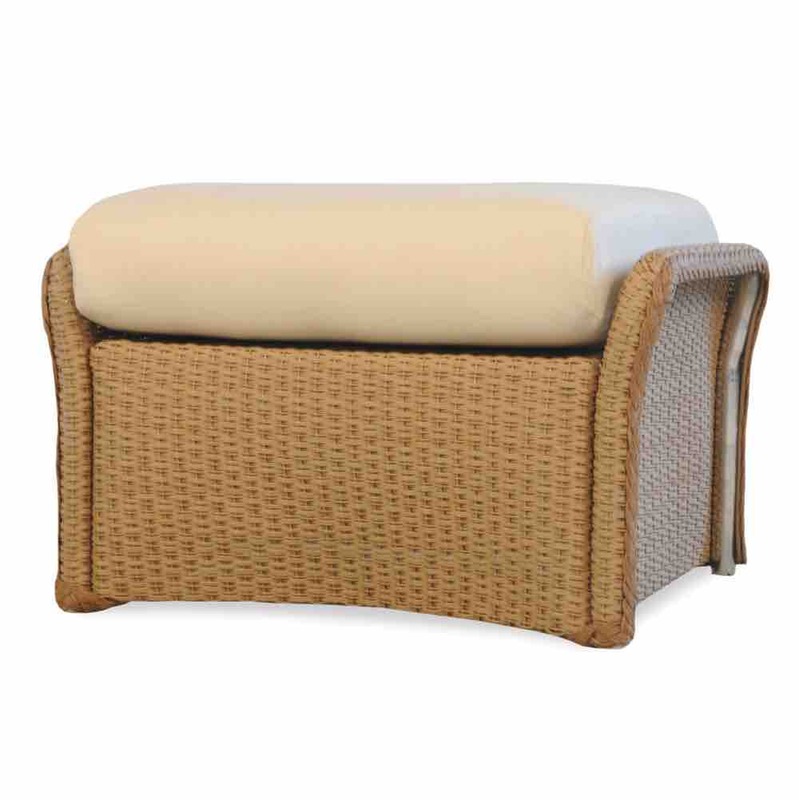 Enjoy this outdoor ottoman on your patio or inside your home. Loom weave wicker offers the elegance of the old times. Stylish with cloud cushions that makes this wicker foot stool very desirable. Make your life better with Weekend Retreat wicker furniture on your patio.